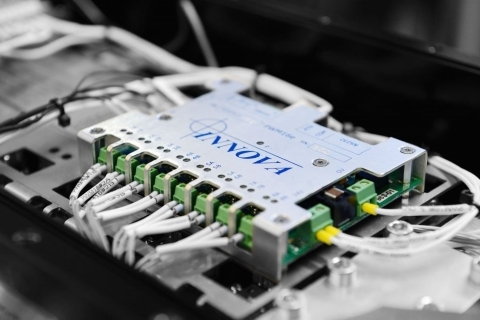 Innova’s control system technology is used worldwide for remote control and monitoring of subsea equipment and tooling at water depths down to 6000 meters. 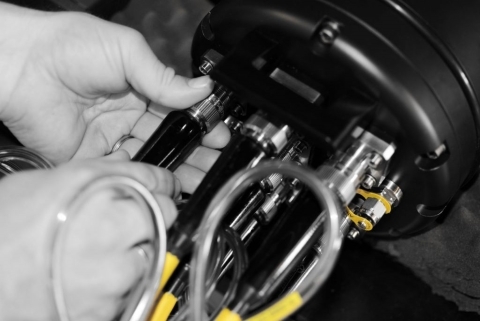 Applications include torque tools, cleaning and inspection tools, pull-in and connection systems, ROV tooling skids and intervention systems. Our comprehensive selection of ROV and subsea tooling has the equipment you need for almost any application. 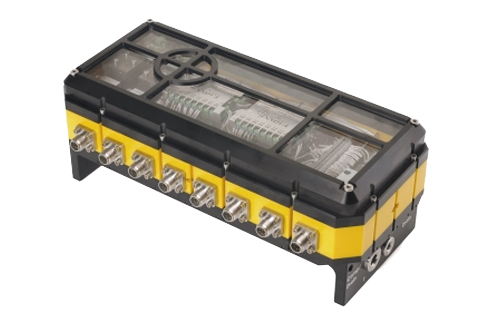 Our product family of networked subsea controllers are building blocks for a large number of electro-hydraulic subsea control systems and valve packs. We know that at deep waters, each job has its unique requirements, and there can be no compromise. That’s why we don’t just provide the equipment; we also provide the engineering capacity and knowledge to make sure it fits the specific requirements for each application. Whether you are looking for components or a complete system, we are here to help. To learn more about how Innova can help you, take a look at our reference projects, or get in touch.